The program “Japanese cultural days” will open on September 17 in the Ho Chi Minh City Youth Cultural House to celebrate 33 years of Viet Nam - Japan diplomatic relation. The event will bring Vietnamese closer to Japanese traditional beauties with a series of events, including a photographic exhibition and music programs. 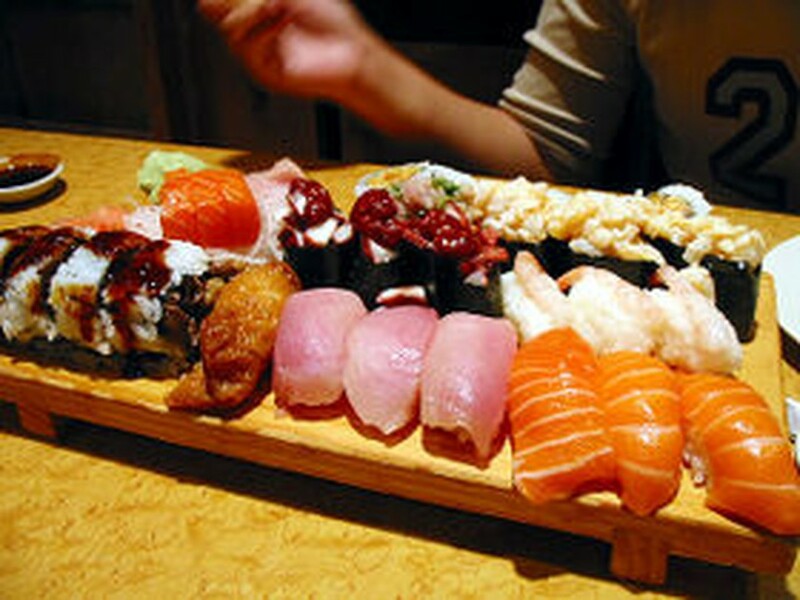 Vietnamese people will have a look at Japanese gastronomy and enjoy sushi, a well-known cuisine of this country. Japanese will share with Vietnamese features the Origami craft, with animated instructions to make different paper objects including sea creatures, fruits, vegetables, animals, numbers, and more. Reportedly, some Vietnamese famous singers and bands will join the cultural event.